FOUND- Great recipe, for healthy/ good for you chocolate truffles. Thanks “So Easy” by Ellie Kreiger. Using a filling of sweet nutritious figs, candied ginger, honey and cinnamon; these truffles are chocked full of anti-aging, cancer fighting, antioxidants and did we say… they taste pretty great too… a nice zing from the ginger balanced with the sweetness of honey and figs topped with a hint of warm cinnamon and coated in decadent dark chocolaty goodness, these whip up fast and will go fast too! Remove the stems from the figs and discard. Put the figs, ginger, cinnamon and honey in a food processor and process for about 45 seconds, until the ingredients are finely chopped and begin to stick together. Roll the fig mixture with your hands into heaping teaspoon-sized balls and set them on a baking sheet or plate lined with waxed paper. Place a small bowl over a saucepan, containing barely simmering water, over low heat Make sure the water is at least 2 inches from the bottom of the bowl. Place the chocolate in the bowl and stir until it is melted. Remove the saucepan from the heat. Roll the fig balls into the melted chocolate 1 or 2 at a time, until they are all covered. Place them back on the waxed paper and chill in the refrigerator until set, about 15 minutes. Serve at room temperature. Preheat oven to 400 degrees F. Coat a 12-capacity muffin pan with cooking spray. In a small bowl, mix together 2 tablespoons of the brown sugar, the walnuts and cinnamon. 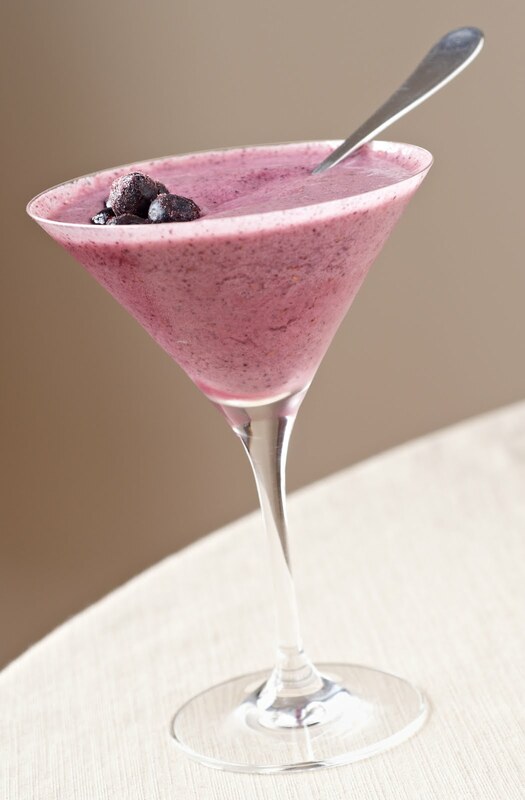 In a medium bowl, whisk together the all-purpose and whole-wheat flour, baking soda and salt. In a large bowl, whisk the remaining 3/4 cup sugar and oil until combined. Add the eggs, 1 at a time, whisking well after each addition. Whisk in the applesauces and vanilla. Whisk in the flour mixture in 2 batches, alternating with the buttermilk. Whisk just until combined. Gently stir in the apple chunks. 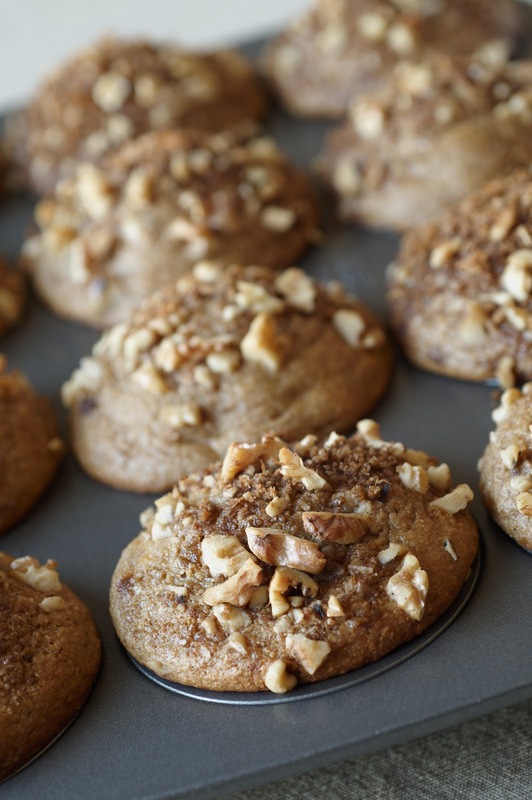 Pour the batter into the prepared muffin pan and sprinkle with the pecan mixture. Tap the pan on the counter a few times to remove any air bubbles. Bake for 20 minutes or until a wooden pick inserted in center of 1 of the muffins comes out clean. Let cool on a wire rack for 15 minutes. Run a knife around the muffins to loosen them and unmold. Cool completely on the rack. 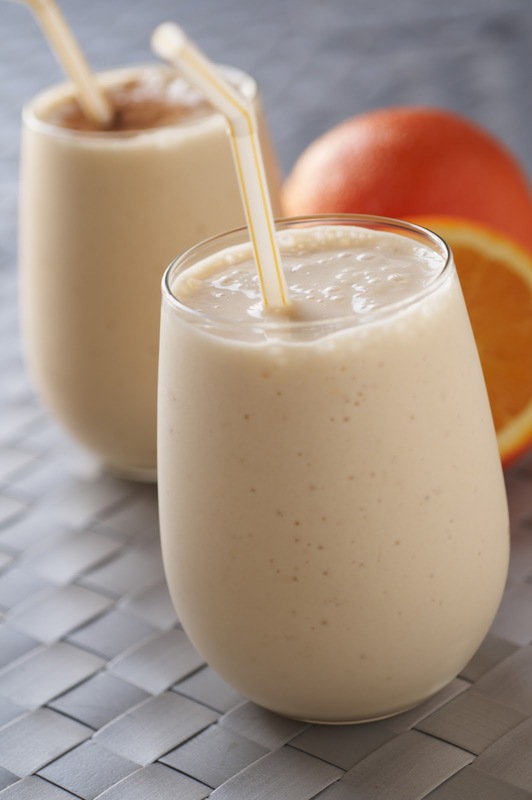 These can be wrapped up and stored in the freezer for easy grab and go breakfasts or snacks. Just pull one out the night before or toss in the microwave for 45 seconds and enjoy! Weekends! Gotta love them; slow mornings allow us to take it easy and enjoy our breakfast, flipping through our favorite cookbooks and planning out our week of delicious, healthy meals. This saves us lots of time, stress and money during the week, not to mention it keeps us from splurging on take-out menus that are anything but good for you or your wallet. Going shopping once a week also helps with all the fresh ingredients staying fresh. We try to pick about 3-4 dinners, which make ample Lunchtime leftovers, and 2 grab and go breakfasts ( such as healthy muffins or Muesli) to get through the workweek. It’s a really great idea to try to pick recipes that have some similar ingredients when it comes to buying a container of fresh herbs, low fat buttermilk, or other perishables that can’t be frozen if left unused after the recipes been made. This week we picked a couple recipes that had some similar perishable ingredients: basil, mozzarella, Parmesan. Extra veggies such as tomato and mushrooms can be chopped up for omelets or quesadillas! This recipe can be made ahead on the weekend when you’ve got more time, and frozen in individual containers to heat up throughout the week for lunches or dinners. The roll-ups really help with portion control and look/ taste great too! It’s a dish high in fiber and protein, and about 490 cals for 2 rolls. Enjoy! Cook the noodles al dente according to the directions on the package. Drain them well and spread them out onto aluminum foil or waxed paper to prevent them from sticking. Heat the oil in a large saute pan over medium-high heat. Add the mushrooms and cook, stirring occasionally, until browned and all the liquid has evaporated, about 5 minutes. Season with 1/4 teaspoon of salt. Stir in 1 1/2 cups of the tomato sauce and simmer for 2 minutes. In a medium bowl combine the ricotta cheese, spinach, egg, basil the remaining 1/4 teaspoon salt, a few turns of pepper, and nutmeg. Spread 1 cup of tomato sauce on the bottom of a 8 by 8-inch baking dish. 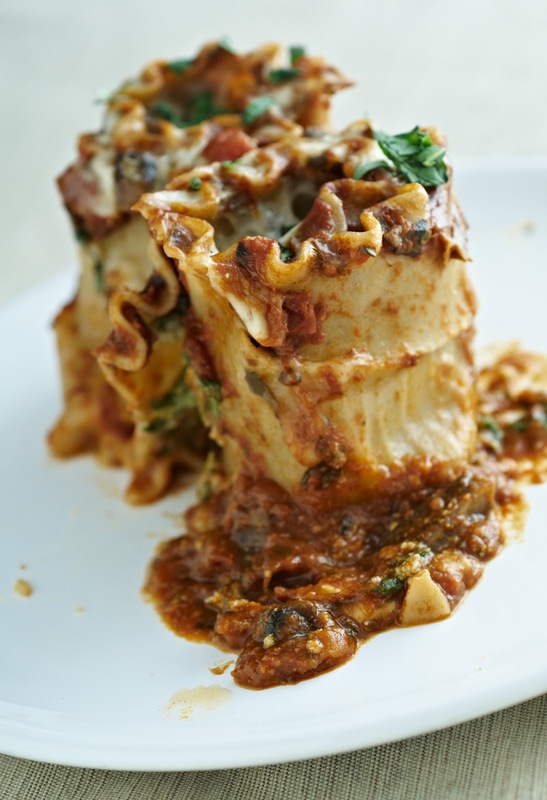 Spread about 2 tablespoons of the ricotta mixture onto a lasagna noodle. Top with about 1 1/2 tablespoons of the mushroom mixture, roll the noodle and place it into the baking dish. Repeat with the remaining noodles. Spread the remaining 1 1/2 cups of sauce over the lasagna rolls. Top with grated cheeses,tent loosely with foil so the cheese doesn’t stick, and bake for 45 minutes. Uncover and bake for 15 minutes more. This is SO delicious and a gorgeous dish to serve as an appetizer; we usually have it as a meal and enjoy leftovers for lunches. The crust has a great texture and is really decadent with the buttery corn flavors that really enhance each layer of vegetables and cheesy goodness. For the crust: Preheat the oven to 350 degrees F.
Combine cornmeal, pastry flour, and salt in the bowl of a food processor. Pulse to incorporate. Add butter and oil and pulse about 20 times, until mixture resembles small pebbles. Add water and pulse until mixture forms a loose dough. Remove dough from processor and press into bottom and about 1/8-inch up the sides of a 9-inch tart pan with a detachable rim. Place tart pan on a baking sheet and bake for 15 minutes, or until no longer shiny and wet. Remove from oven and let cool. For the filling: Increase the oven to 400 degrees F. Heat 1 teaspoon of olive oil in a nonstick pan over medium heat; saute shallots until soft, about 5 to 6 minutes. Add garlic and cook for one minute. Turn off burner and set aside. Spray 2 baking trays with cooking spray. Arrange the eggplant, zucchini and tomato slices on the trays in a single layer and brush with the remaining olive oil. Season with salt and pepper, and roast the vegetables until soft but not browned, about 15 minutes. 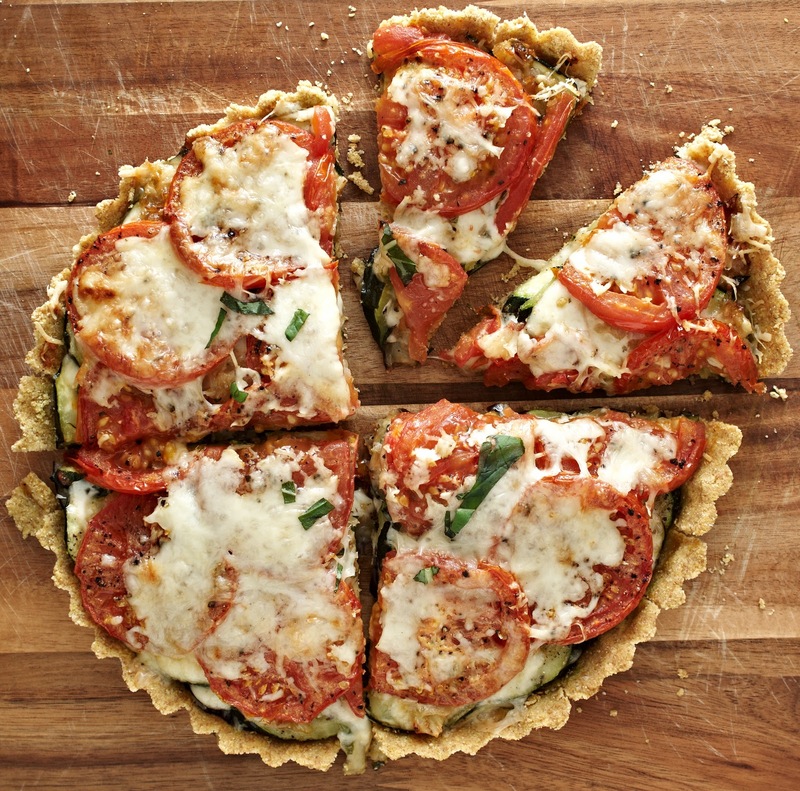 Remove the vegetables from oven and cool.Lower the oven temperature to 350 degrees F. Lay the eggplant slices in 2 layers on the bottom of tart; cover with 1/3 of the mozzarella cheese, the goat cheese and some of the shredded basil. Add the zucchini and shallots, top with another 1/3 of the mozzarella and basil, then the tomatoes. Top with rest of the mozzarella cheese and the Parmesan. 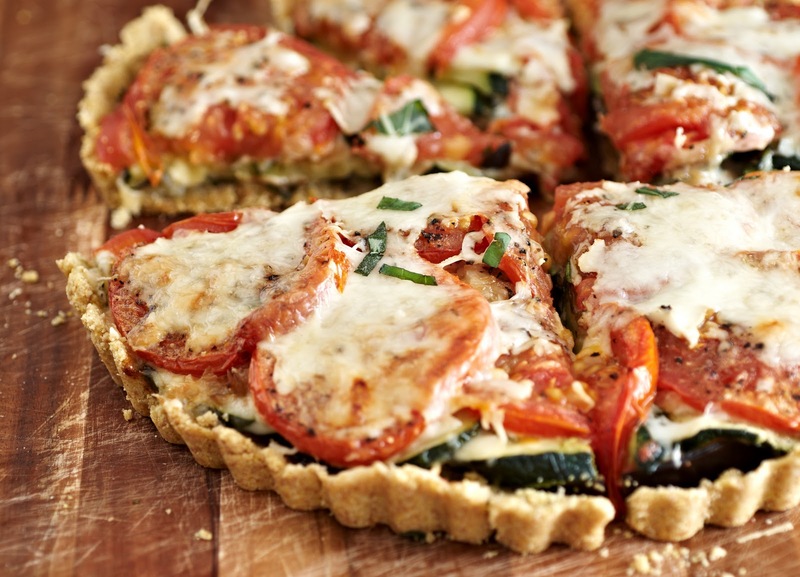 Bake for 25 to 30 minutes, or until cheese is melted and vegetables have further wilted. Remove from oven, let cool for 5 minutes, and cut into 8 slices. Serve warm. 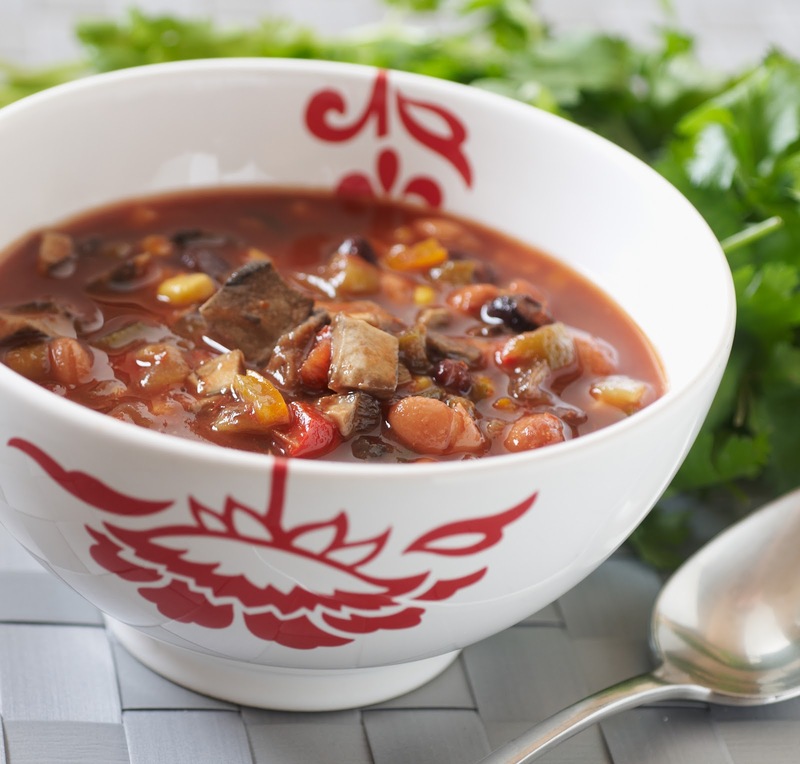 This yummy and completely vegetarian chili is perfect for staying warm and healthy in 2011. Just combine the following ingredients in a crock pot and heat on low for a few hours and serve with your favorite chili fixin’s!